The collection of Kingsley Bate Classic items share a common theme: well-designed traditional furniture with touches of American Craftsman style. 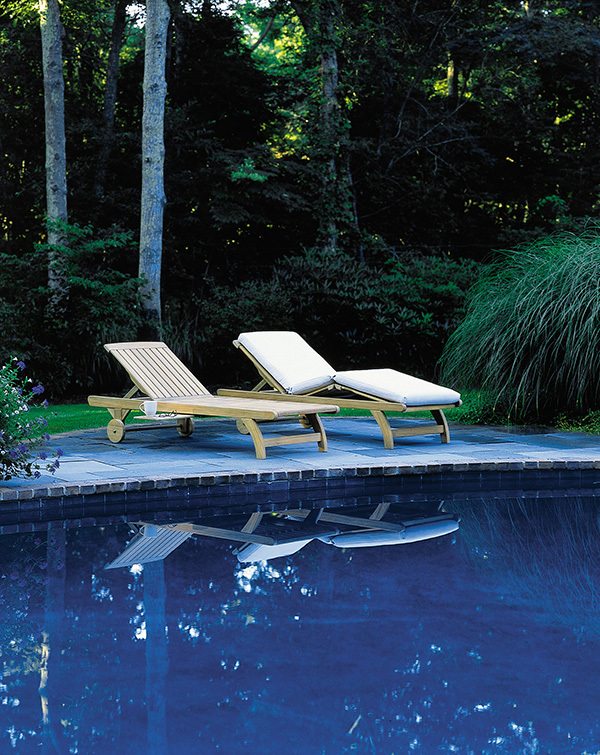 The Classic chaise is constructed from solid teak for exceptional quality and has four backrest positions, a knee bend section for leg support and comfort, plus integrated wheels for easy maneuverability. An optional tray and arms are available. 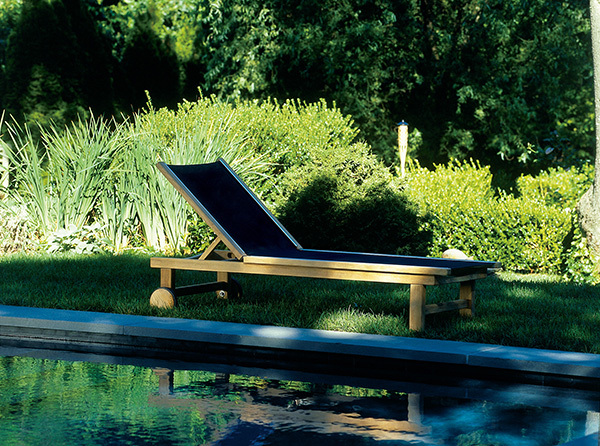 The sophisticated St. Tropez chaise is extremely comfortable without the need for a cushion. It easily adjusts to five different positions, and the Phifertex sling can be replaced if necessary. Of course, all hardware is stainless steel or aluminum to assure years of durability. Steamer chairs were popularized in the early 1900’s when they lined the decks of the world’s finest luxury vessels. The Kingsley Bate Steamer is the quintessential version, with heavy duty construction and solid brass hardware. 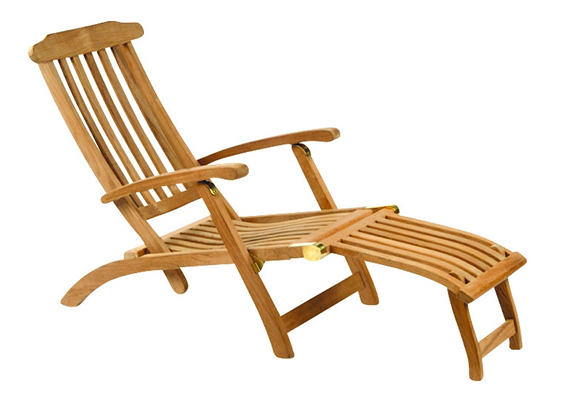 The back adjusts to four positions, and the footrest is easily removable. The Steamer folds for compact storage and a cushion, with and without headrest, is available.